For use with the A2-Analog, A2-HART®, Sentinel-HART®, Sentinel-Analog, Sentinel-Digital, Sentinel-Modbus and the C1D1 Hazardous Area Multiple Input Module. 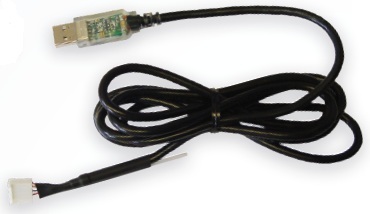 USB cable connects to board-mounted 4-pin header for code loads and configuration. 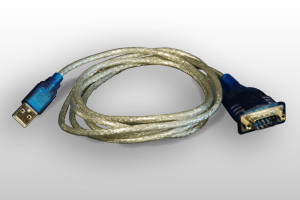 Our recommendation for best plug-and-play performance with SignalFire products.